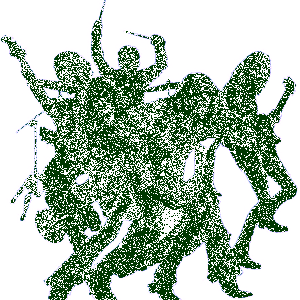 Janus Biography, Discography, Music News on 100 XR - The Net's #1 Rock Station!!! Hailing from Chicago, Illinois USA, the Alternative-Metal outfit Janus consists of lead singer David Scotney, guitarist Mike Tyranski, bassist Alan Quitman and drummer Johnny Salazar. Armed with a new record, the band brings a fresh new sound to the genre of Metal. 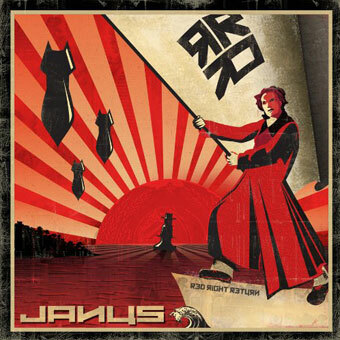 Inspired by forging their own voice and among a sea of sound-a-likes, Janus has carved ten flawlessly flowing tracks into their debut album, "Red Right Return". 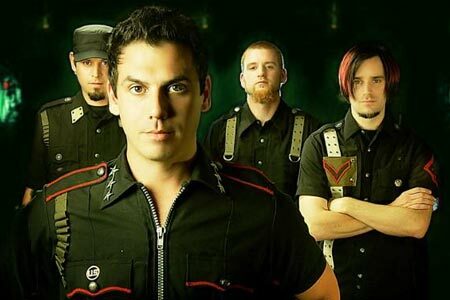 Highlighted by the Active Rock top 20 hit "Eyesore", the disc was released in September 2009 through Realid Records; it also included the minor hit "If I Were You". 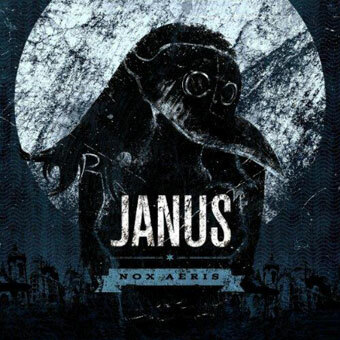 Janus returned in March 2012 with "Nox Aeris"; the band's second album contained a new Active Rock top 40 hit called "Stains".